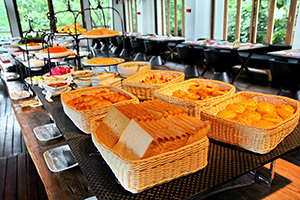 The Higher Room 06.30 a.m. - 7.00 p.m.
Rabiang Cha Restaurant 4.00 p.m. - 11.00 p.m.
06.30 a.m. - 7.00 p.m. 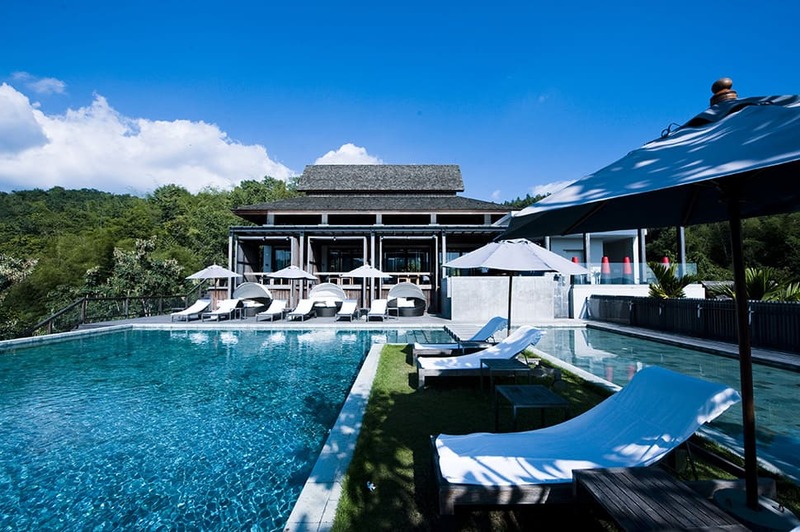 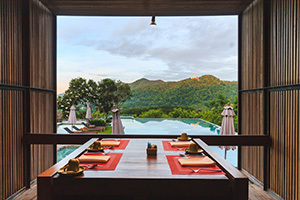 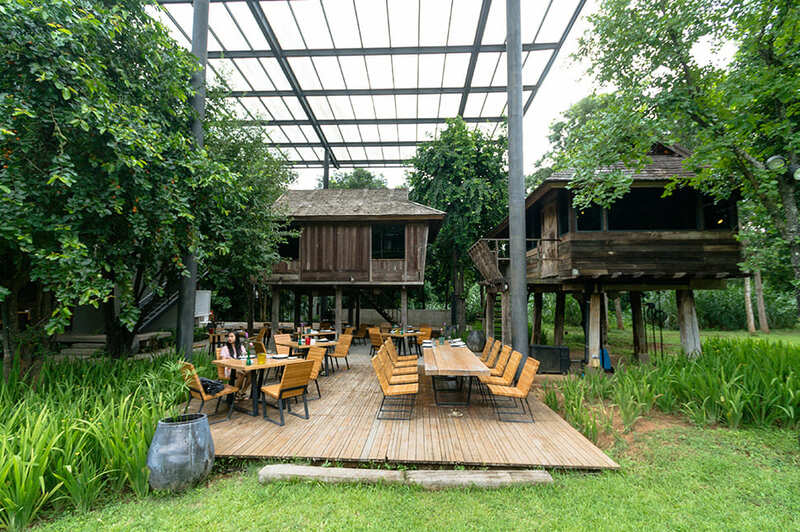 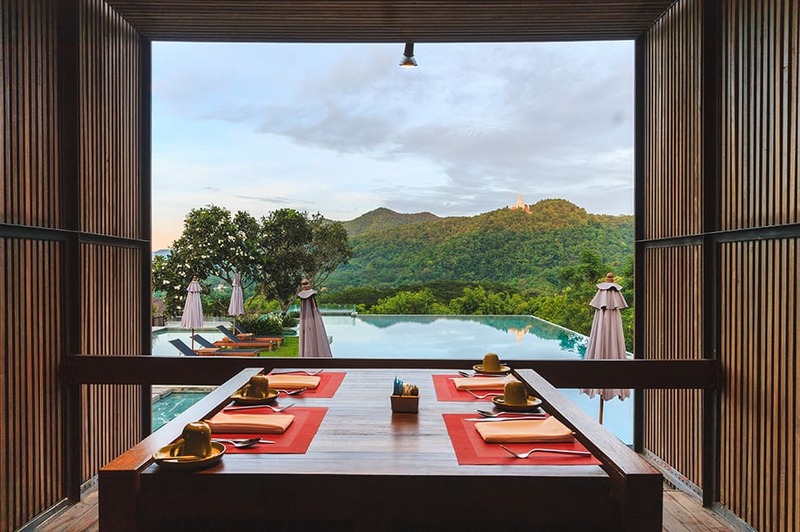 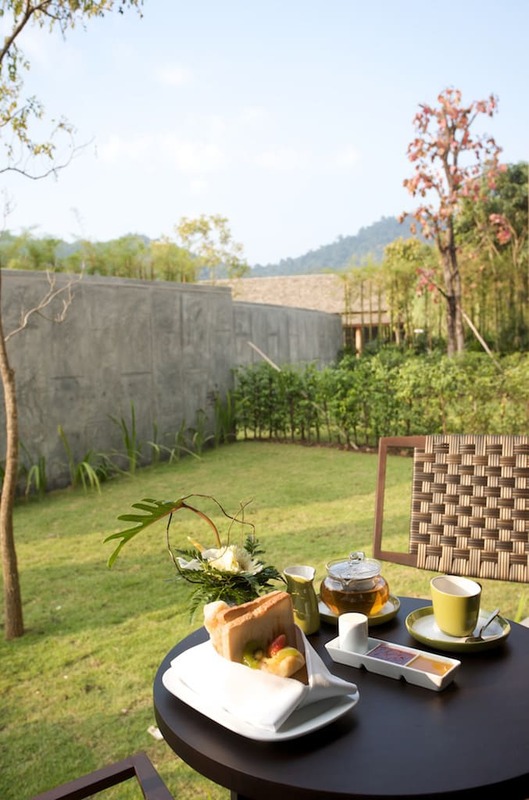 Located on the lower plains of the valley with views of rice and tea terraces. 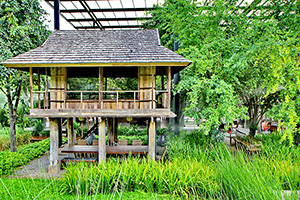 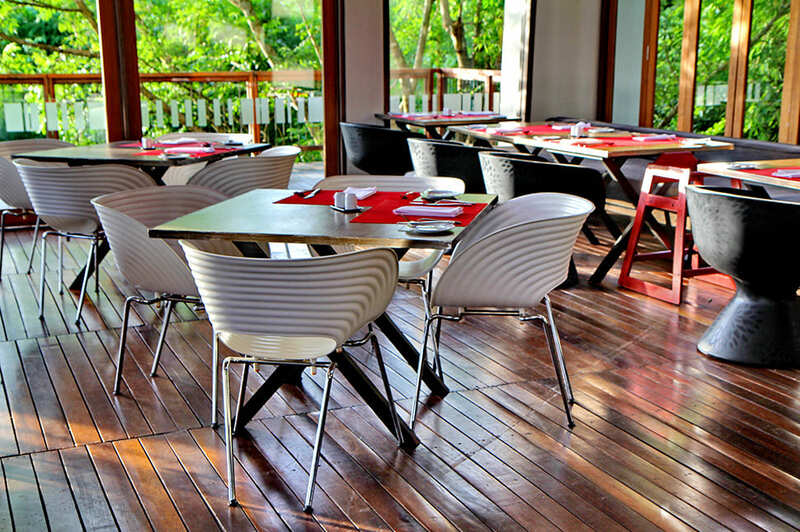 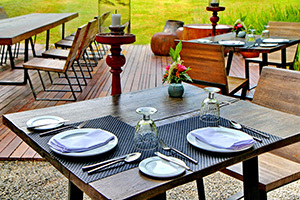 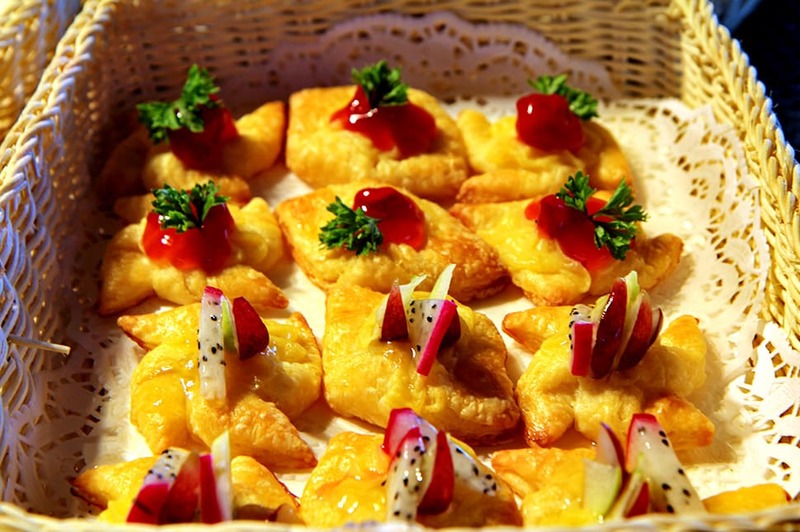 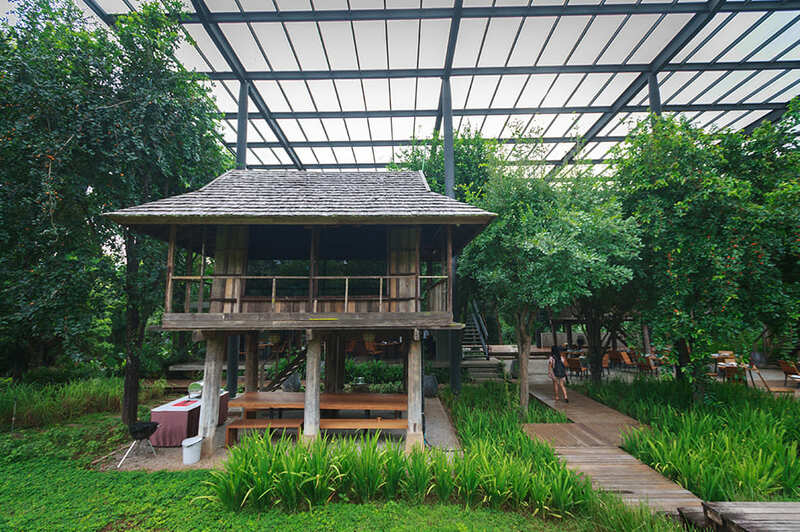 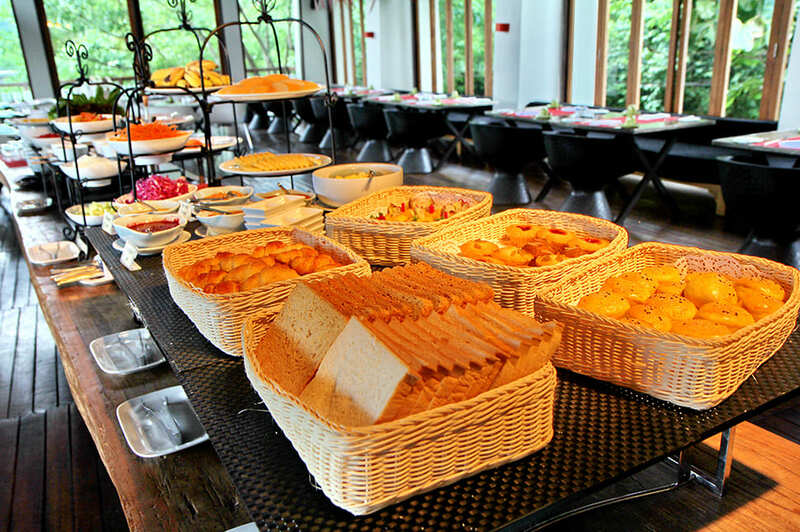 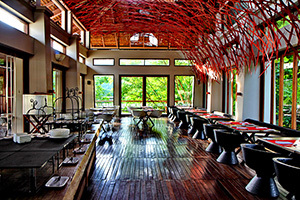 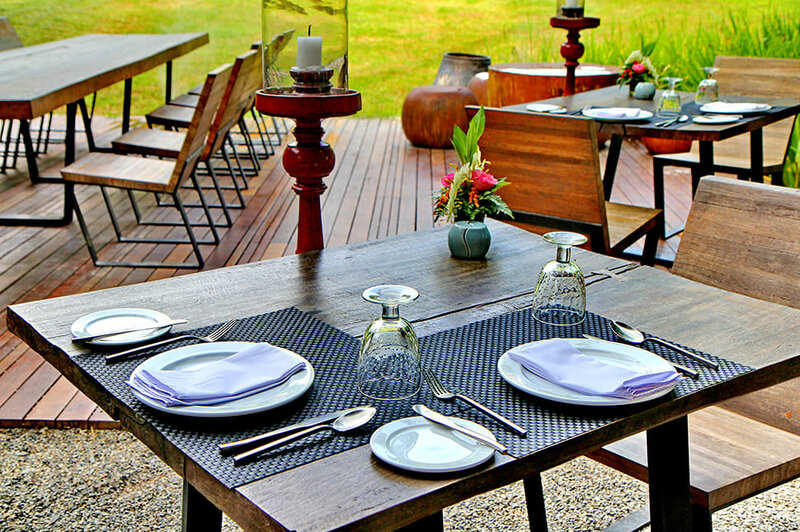 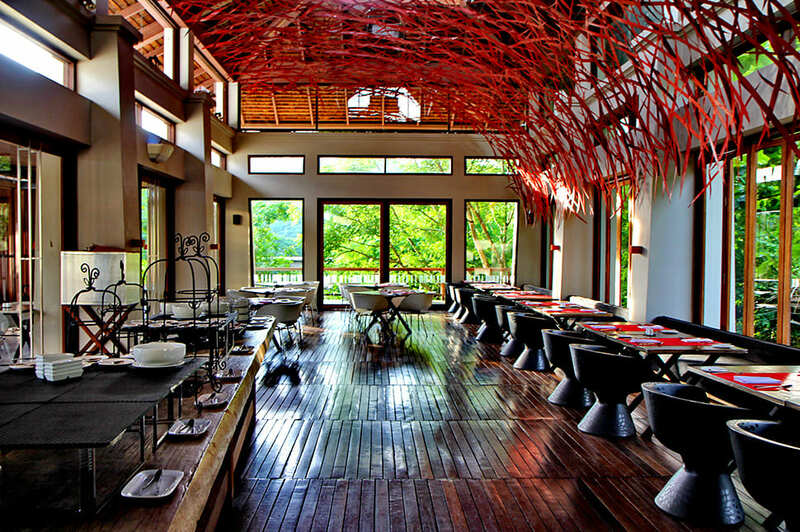 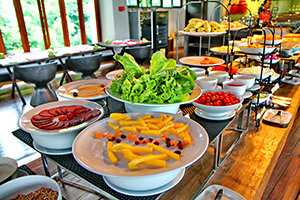 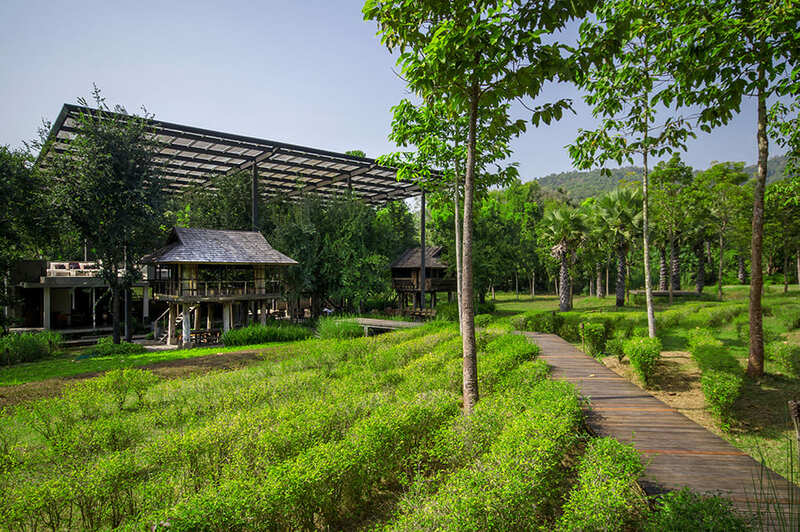 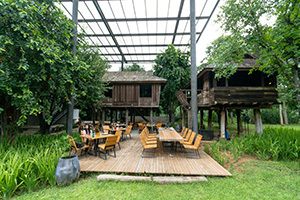 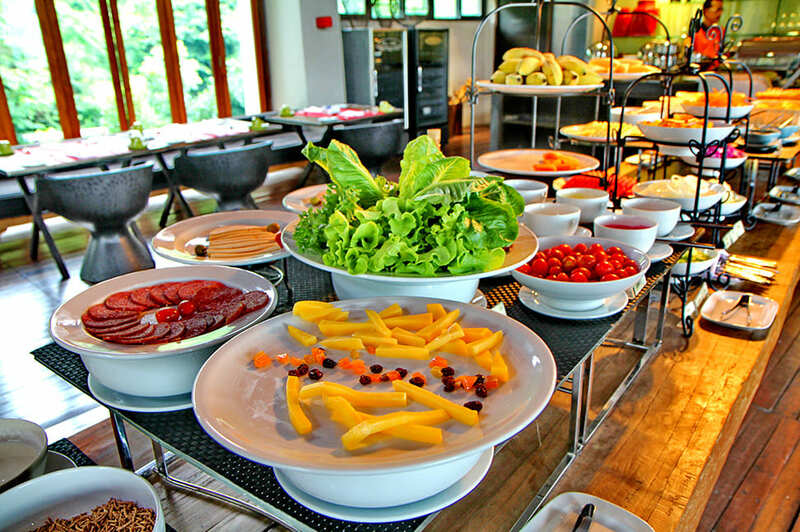 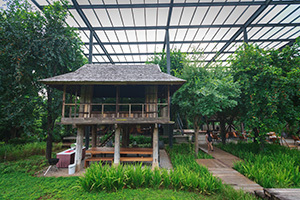 The restaurant is modern version of a traditional northern rice granary each private room has air conditioned comfort. 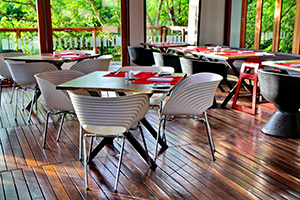 Outdoor terrace dining is also available. 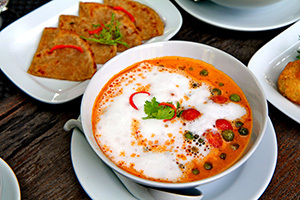 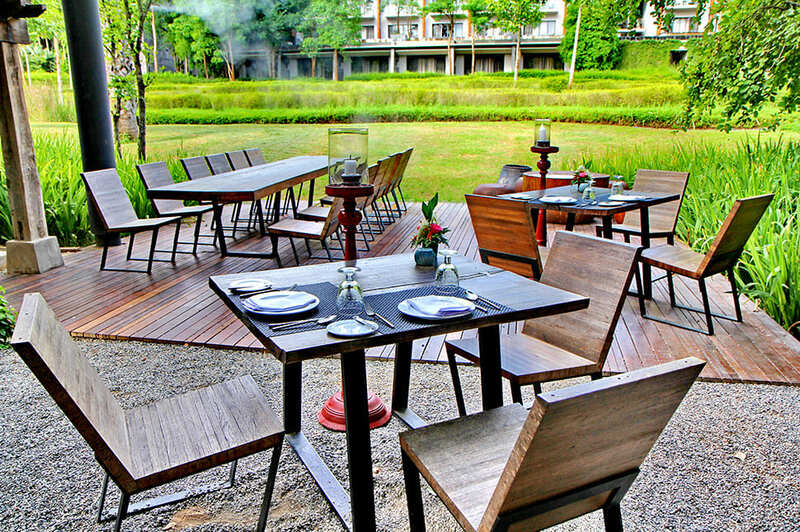 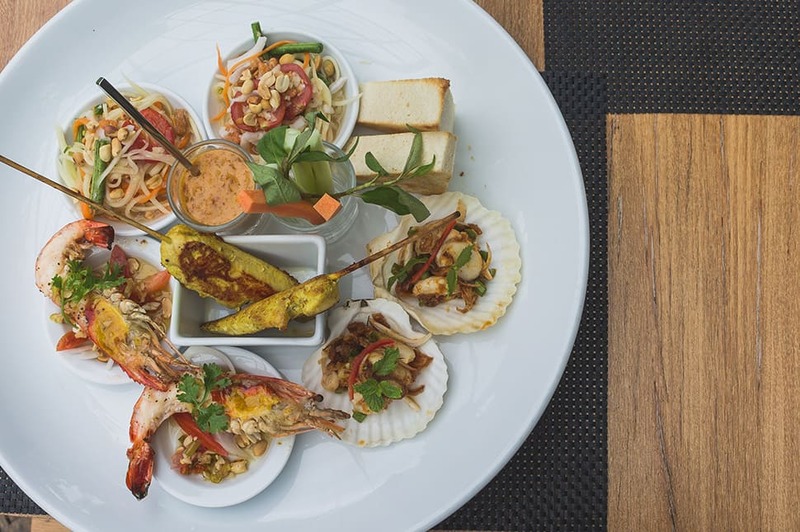 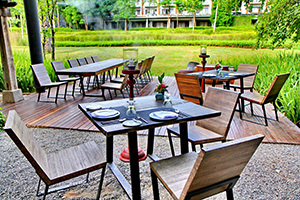 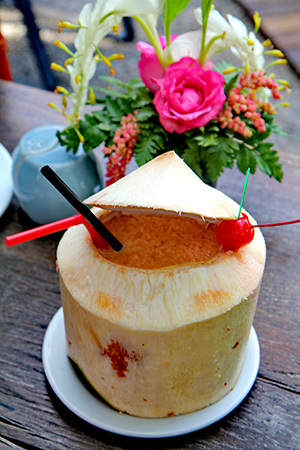 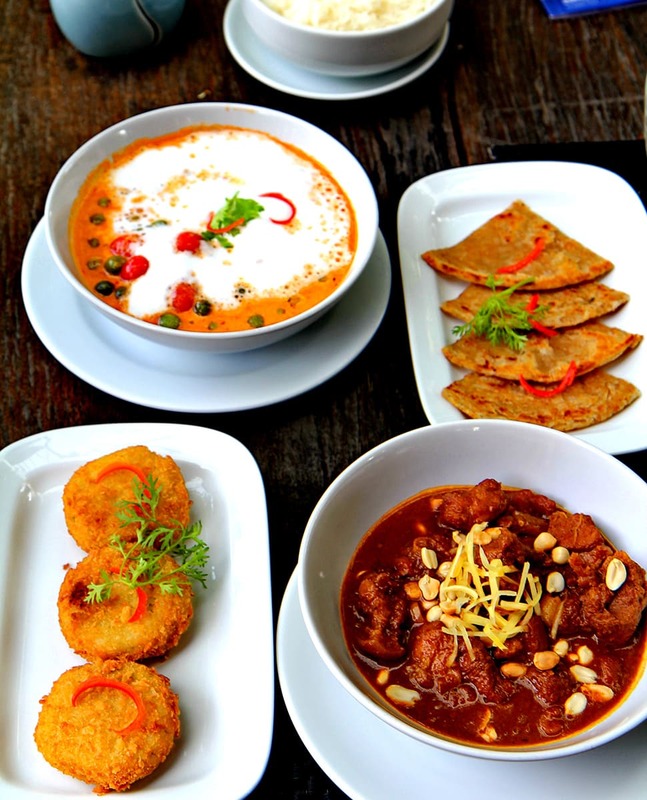 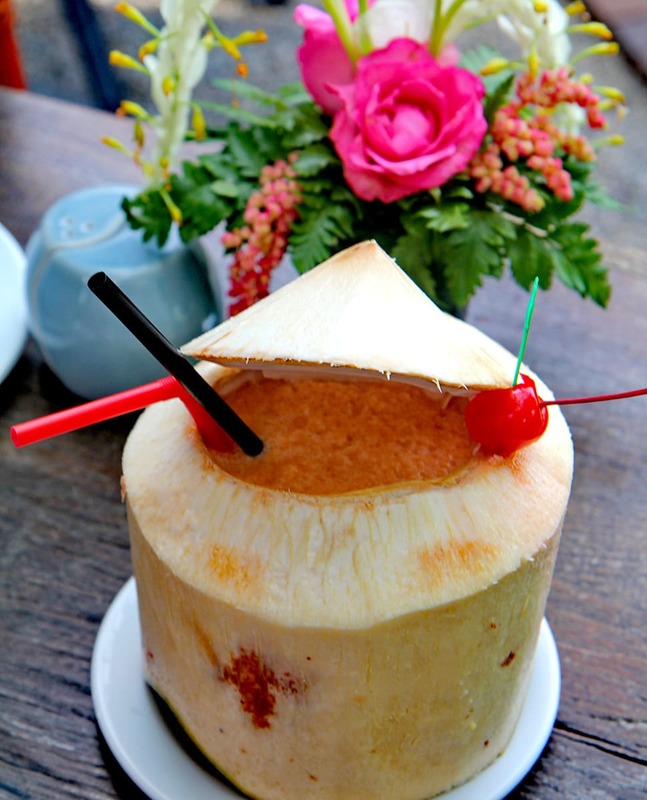 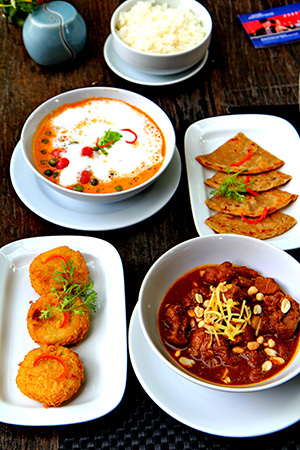 the menu is a fusion of Lanna Thai cuisine with a modern touch. 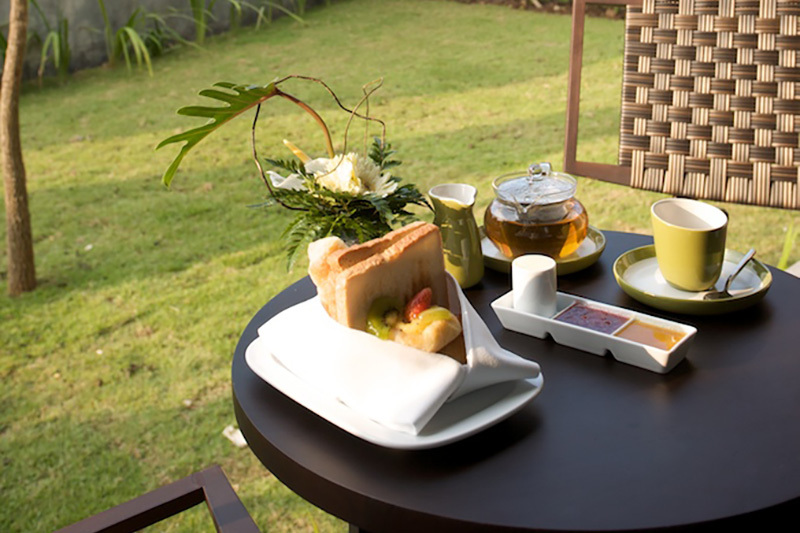 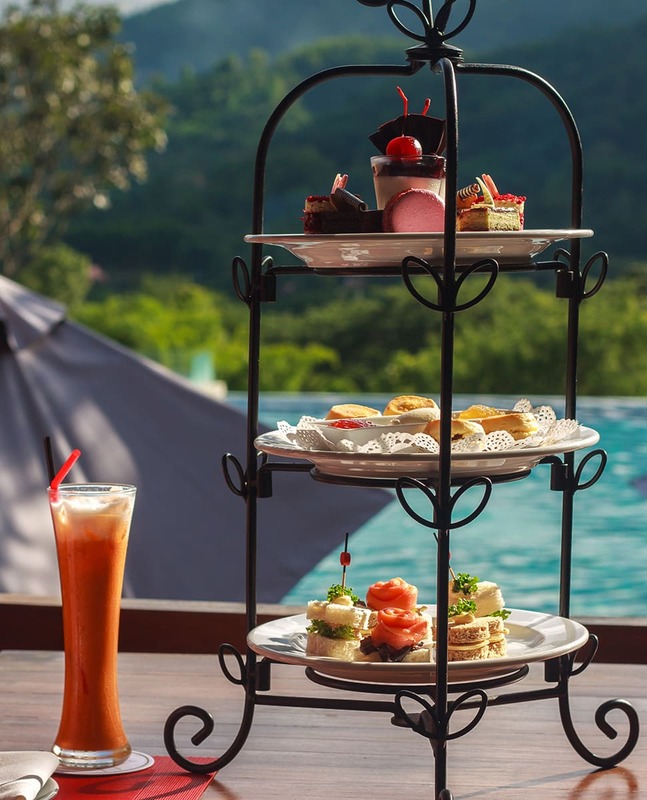 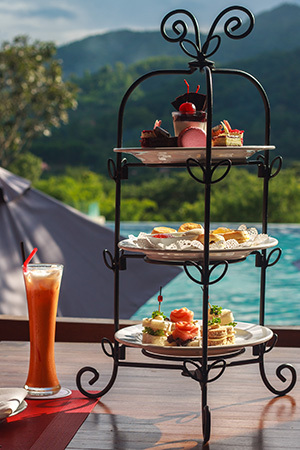 4.00 p.m. - 11.00 p.m.
At the Veranda High Resort Chiang Mai, MGallery by Sofitel we strive to provide individual services for each guest. 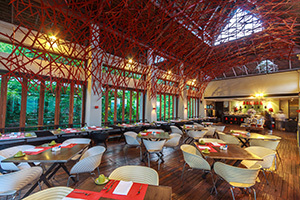 private dinner or cocktail parties can be arranged in a variety of locations throughout the resort to celebrate birthdays, anniversaries or a memorable moment.